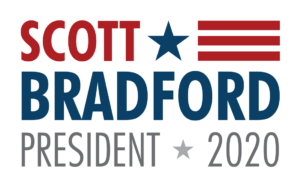 I am running an an independent candidate for President of the United States of America. The three main focus areas of my campaign are: human rights, federalism, and balanced budgets. A detailed review of these and many other issues can be found here on the campaign web site.